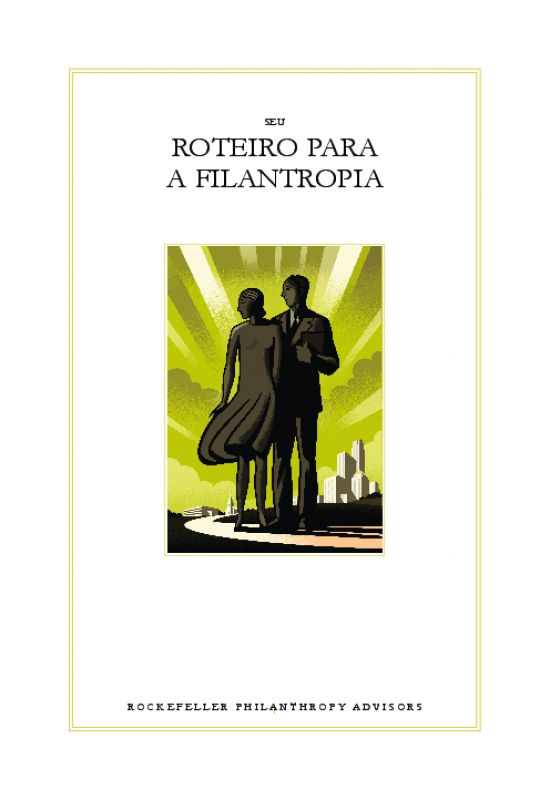 There is little dispute that philanthropy is undergoing a profound change. 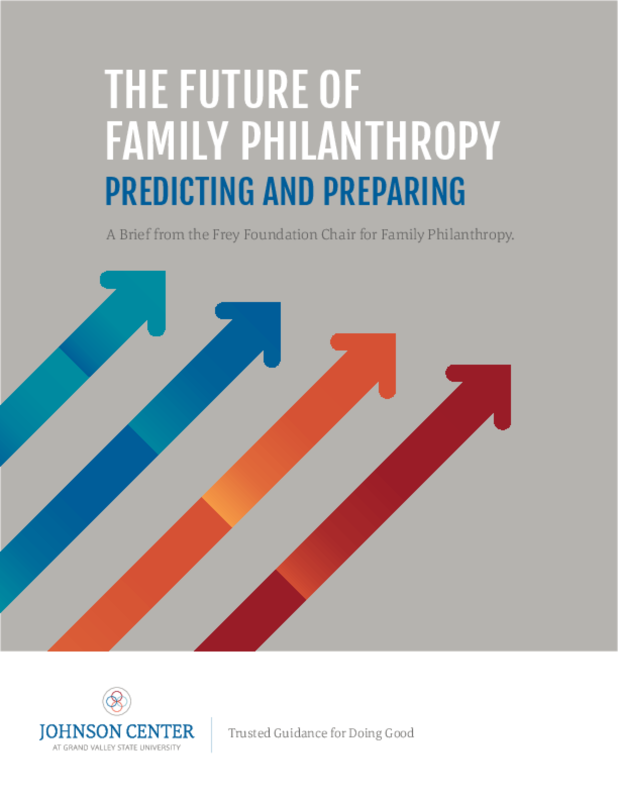 Traditional foundation grantmaking, and giving from perpetually endowed advised funds, are now just two options among a growing array of methods that family donors and social entrepreneurs can use to create impact. New organizational forms, new types of social investment, and new collaborations are part of an ambitious, boundary-blurring experiment in innovation for good. 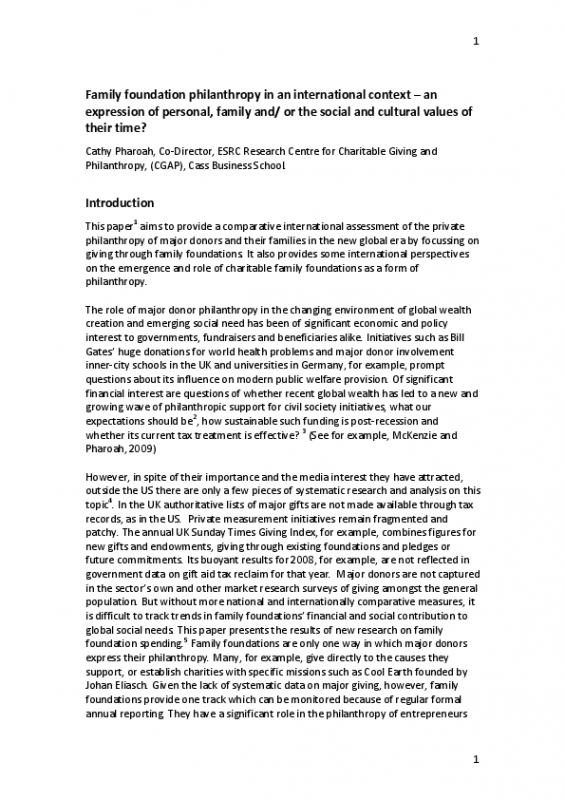 While many family donors are wary of these new approaches, looking for more information before venturing into the new spaces, others have become pioneers and are eager to share their experiences. 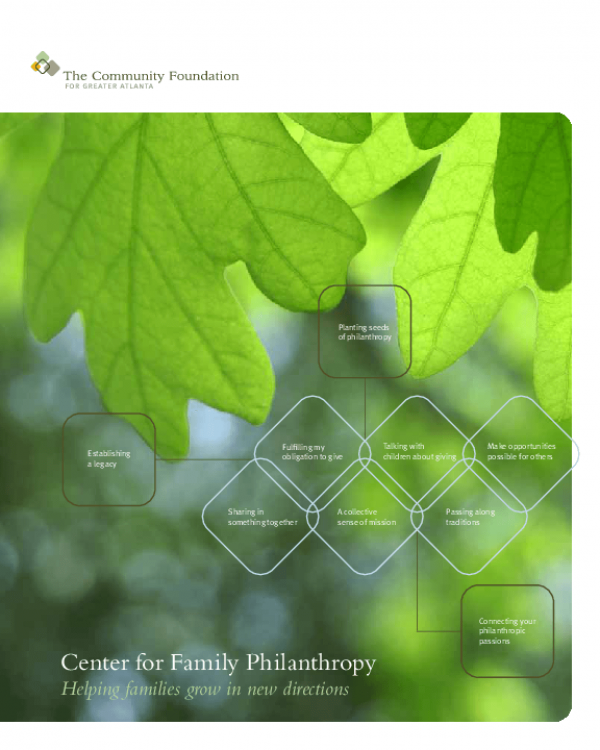 Copyright 2014 Dorothy A. Johnson Center for Philanthropy at Grand Valley State University.